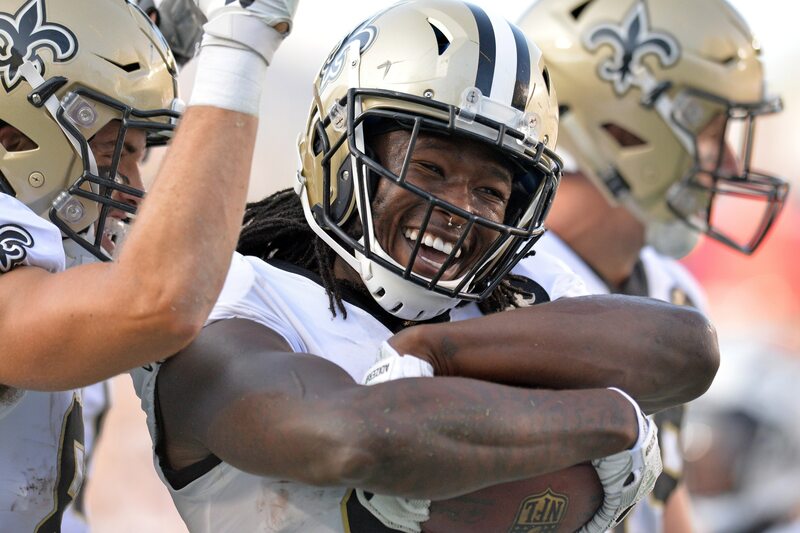 New Orleans Saints running back Alvin Kamara might be a millionaire. He’s also one of the most explosive backs in the NFL. In no way does this mean Kamara is out here living the grand life on a daily basis. Never one to forget about his roots in Georgia, Kamara has spent every Tuesday of the NFL season working a blue-collar job. That didn’t change in the lead up to New Orleans’ NFC Championship Game outing against the Los Angeles Rams. This week saw Kamara put in time as a sanitation worker (garbage man) in his adopted home city of New Orleans. That’s really some amazing stuff right there. Showing respect for the day-to-day grind that a ton of star athletes have seemed to forget is the bedrock of this nation. Kamara has put up 3,146 total yards and 31 touchdowns in two NFL seasons. Though, it seems he logged more miles on this day.